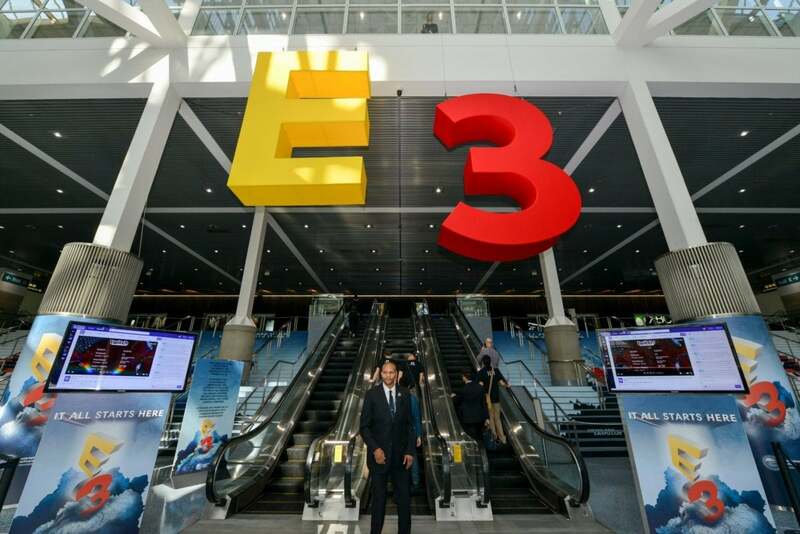 From the new games to expect to live stream times for all the major gaming events, this is your guide to E3 2018. There probably won’t be any big hardware announcements this year, as Sony and Microsoft settle into the end of the Xbox One and PlayStation 4’s lifespan. Imagine: Some of the games we see this year will probably mark the end of this console generation. Of course, that doesn’t matter much to us at PCWorld. We’ll be there rounding up all the PC games instead. Look for those lists starting tomorrow, as we kick off the event with EA’s third annual pre-E3 EA Play event, a.k.a. “Seriously, we’re never going back to E3.” And then the press conferences continue all weekend and into next week—and that’s before we spend three days down on the show floor. Want details for everything that’s in store? You’ll find them below. As I said, EA still swears it’s not at E3 despite continuing to hold its EA Play event the day before E3. Every year. This is the second year EA has taken over the Saturday slot, meaning you’ll have a whole weekend of game announcements to watch at home. 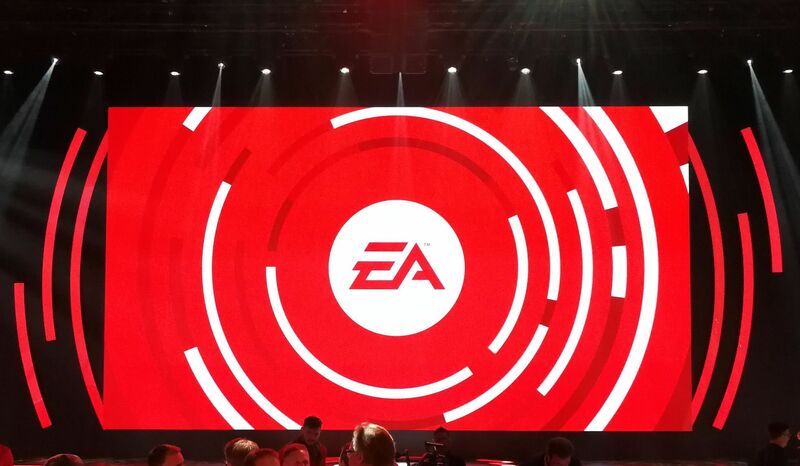 And EA’s starting up a bit earlier than last year: The press conference starts at 11 a.m Pacific (2 p.m. Eastern). You can find it on your streaming platform of choice, be it Twitch, YouTube, or Mixer. What’s in store? Well, we know for sure the focus will be on EA’s two big tentpole releases this fall: BioWare’s Destiny-like Anthem and DICE’s return to World War II with Battlefield V. I’d expect Anthem to be a big part of the presentation in particular, given that BioWare has to win everyone back after the Mass Effect: Andromeda nightmare. There’ll also be the usual cadre of sports titles. New Madden, new NHL, new Fifa. But I’m holding out hope for some surprises. Skate 4 has been rumored for as long as I’ve been doing this job. Could 2018 be the year? And what about a new Burnout? 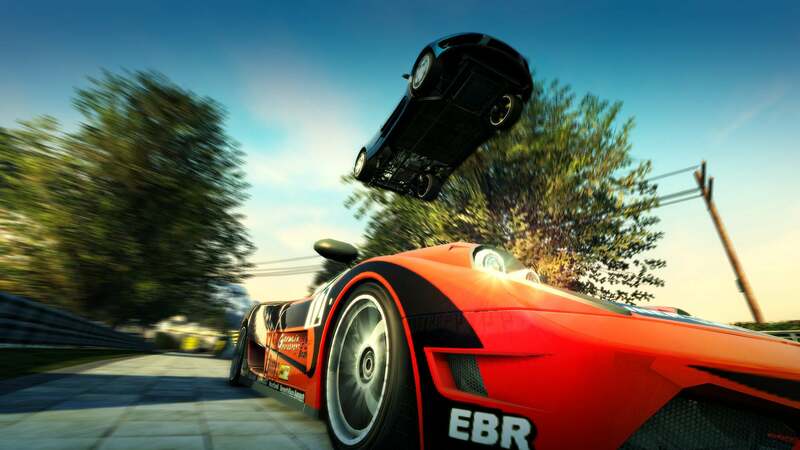 Surely the Burnout Paradise remaster wasn’t a one-off, right? We’ll see. Closing out the weekend, we have the same duo as last year. Microsoft gets the day started with a press conference at 1 p.m. Pacific (4 p.m. Eastern) and then Bethesda keeps everyone on the East Coast up way too late with a show at 6:30 p.m. Pacific (9:30 p.m. Eastern). Microsoft (Twitch/YouTube/Mixer) is a mystery—more than maybe any other 2018 press conference. 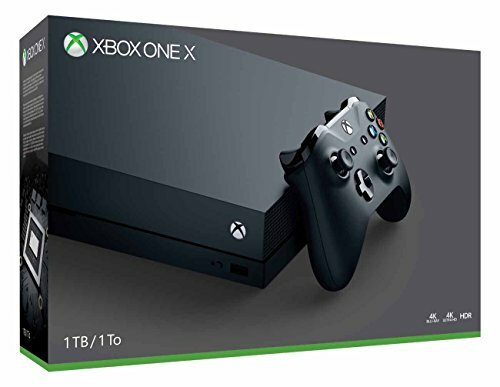 Last year it was all about the Xbox One X. This year, it’s…I don’t know. “The Xbox needs more games” has been a constant refrain for the last two or three years, and it’s still just as true now. Microsoft needs to arrive packing some huge first-party exclusives to win people over. But will it? No idea. Forza Horizon will be there of course, and probably some updates on Sea of Thieves. It’s also been long enough that I wouldn’t be surprised by a Gears of War 5 or some sort of Halo game. And hey, there’s always Crackdown 3. Are any of those exciting prospects nowadays though? Enough to counter Sony’s onslaught of exclusives? I’m just not sure, and I hope Microsoft has something exciting waiting in the wings. After all, Microsoft’s games all come to PC now. For my own sake, I hope there’s something to look forward to. Bethesda (Twitch/YouTube/Mixer) is easier. 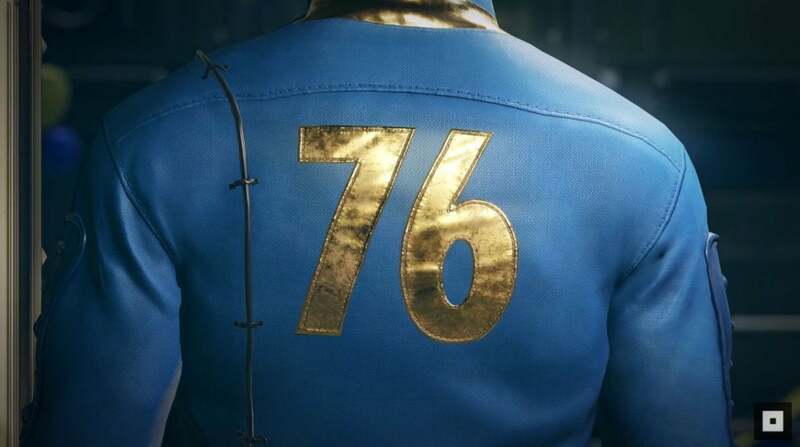 The newly announced Fallout 76 will obviously take pride of place Sunday night, as we learn just what the game is exactly. A DayZ-inspired survival game, as Kotaku claims? Maybe. Rage 2 will also undoubtedly have a new trailer, and Bethesda’s been teasing some sort of Prey content for months—maybe a standalone expansion, like Dishonored 2 and Wolfenstein: The New Order received? Square Enix is the surprise this year, with the company opting to host its first press conference since 2015. 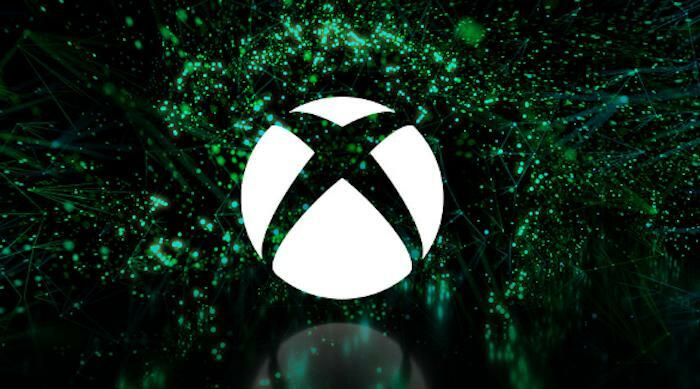 They’ve taken over Microsoft’s old slot, getting underway at 10 a.m. Pacific (1 p.m. Eastern). 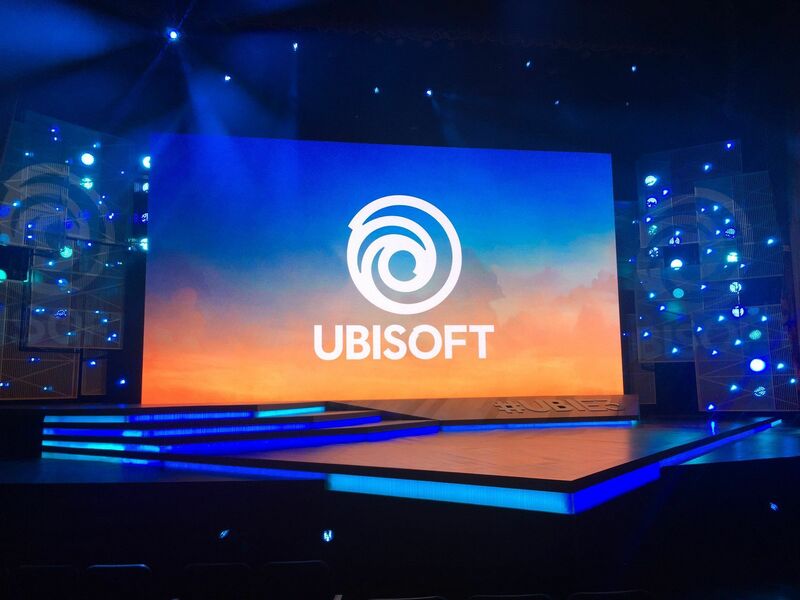 Next up is Ubisoft at 1 p.m. Pacific (4 PM Eastern), then the grab-bag PC Gaming Show at 3 p.m. Pacific (6 p.m. Eastern), and finally Sony at 6 p.m. Pacific (9 p.m. Eastern). So what does Square Enix (Twitch/YouTube/Mixer) have to justify an entire press conference? Probably not much the PC crowd cares about, to be honest! Shadow of the Tomb Raider is the main standout, though we already saw the game back in April. I’d also bet on a Life is Strange sequel, as well as that Marvel game Crystal Dynamics has been working on for a few years. The rest? Probably more console-centric. That Final Fantasy VII remake is still...being remade. And hey, there’s always Kingdom Hearts III. 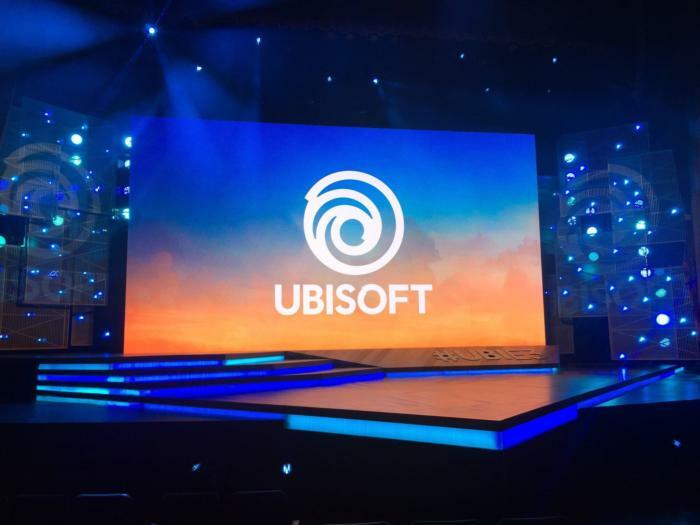 Ubisoft (Twitch/YouTube/Mixer) is a weird one. I feel like they’re one of the last publishers to try and bring surprises to E3. We’ll probably see The Division 2, Skull & Bones and The Crew 2, and definitely see the recently leaked Assassin’s Creed: Odyssey. What about a Watch Dogs 3, though? Beyond Good & Evil 2? That oft-rumored Splinter Cell reboot? The PC Gaming Show (YouTube/Twitch/Mixer) is also a cipher. PC Gamer’s done a great job the last few years showcasing games that are near and dear to the PC, but not exactly big-budget blockbusters. It’s always one of my favorite shows, and also one of the most unpredictable, with past highlights including American Truck Simulator and Rising Storm 2: Vietnam. One thing’s certain: Expect to hear “battle royale” at least twice. Maybe more. And closing out the press conference penitentiary, at least for us here at PCWorld—sorry Nintendo—is Sony (Twitch/YouTube). Sony’s already said it plans to spend most of its conference on four main games: The Last of Us Part II, Spider-Man, Death Stranding, and Ghost of Tsushima. It’s entirely possible that none of those are coming to PC, though I’d still expect a handful of third-party games to fill in the gaps. Say...Hitman 2? I’ve already littered this article with predictions, but I might as well round them up into one spot and add a few more on top. Skate 4, a Splinter Cell reboot, and a new Burnout top my personal list. Any of those would get me excited, especially given how long it’s been since we’ve seen any of them in action. I’m also holding out hope for Watch Dogs 3—I honestly think 2 was one of the most underrated games of 2016, and wish more people had played it. Prey’s another underrated one, and even though some news on that front is all-but-confirmed, I’m still excited to see what Arkane comes out with. A smaller, tighter Prey spin-off could be exactly what it takes to get more people interested. There’s also the Canadian Wal-Mart leak, of course. If that’s to be believed, we’ll see a Just Cause 4 at the show this year. I wasn’t a huge fan of Just Cause 3, but I’m definitely down to see where the series goes. Gears of War 5 and Borderlands 3 also appeared on that list. This is a long shot, but I’m hoping to see some of 11-11: Memories Retold, the spiritual successor to Valiant Hearts. It might be too small for E3, too quiet among the clamor of giants, but it’s one of my most anticipated games of 2018, and I hope Bandai Namco finds a place to exhibit it. In any case, we’ll be there. I’m actually on my way to Los Angeles as you read this. Remember: Three days of press conferences (Saturday/Sunday/Monday) and then there’s still three days of the show itself afterward. We’ll be bringing you articles, video, and more all week as we scope out what’s worth playing for the rest of the year. And if that’s too formal, feel free to follow me on Twitter where you’ll get all my off-the-cuff observations. Most of it will be griping about the lengthy bag-search lines this year probably, plus some commentary on Downtown LA’s burrito scene. Count on some interesting shots of the show floor and early impressions of games too though. It’s going to be a long week—even longer, if you’re attending the show in person. If you’re one of those lucky few, I’ll leave you with my usual words of wisdom: Wear anti-perspirant, and lots of it. And enjoy!